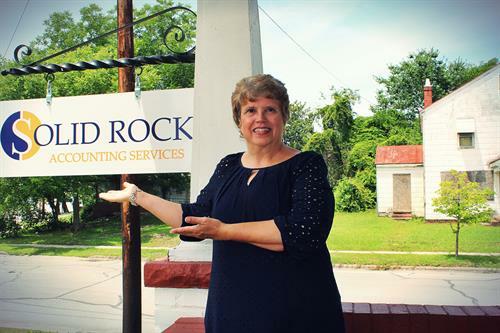 Solid Rock Accounting Services is your partner to help simplify your bookkeeping so you can grow your business. By handing your accounting needs over to us, you’re gaining back the freedom to focus on the areas of your business that you are passionate about. Our trusted team will make sure every i is dotted and every t is crossed, and we’ll help you understand your financial picture so that you can make informed, profitable decisions. 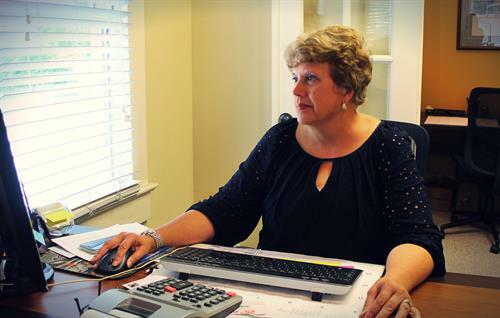 Create a QuickBooks file for your company and record beginning account balances. Enter all accounting transactions and reconcile the bank accounts based on your corporate year. Set up your QuickBooks preferences and user IDs to reflect your current accounting requirements. Enter any sales items, sales tax information, inventory items, and quantities on hand as needed and provided by client. Prepare monthly financial statements based on income and expenses. I will come to your business.